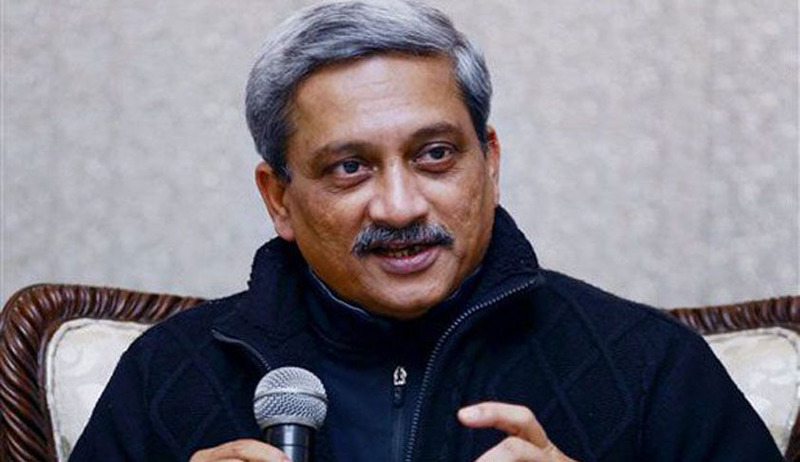 Defence Minister Manohar Parrikar on Monday condemned the judiciary for giving “senseless decisions”, “without any scientific basis”. Mr. Parrikar referred to the Supreme Court ban on diesel vehicles with an engine capacity of 2000cc and above in the Capital, alleging that people who do not understand science have begun interpreting it. Mr. Parrikar also referred to the odd-even traffic plan in Delhi, which had given effect to a few NGT and Court suggestions about adopting measures to curb pollution. He indicated towards the inadequacy of this solution in tackling pollution.